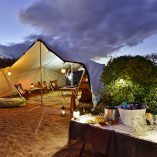 Drommedaris Golf is a destination specific tour operator specialising in bespoke golf holidays in the Western Cape Province of South Africa. 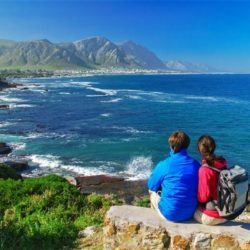 This is one of the most popular golf holiday regions in the world as it includes fabulous destinations such as Cape Town, the Cape Winelands, Overberg, Garden Route, West Coast and the Karoo. 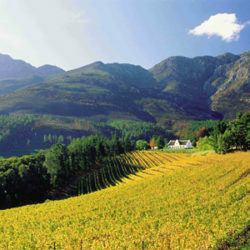 We can include any destination in South Africa as an add on to your Western Cape golf holiday. 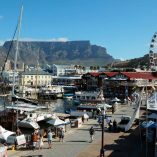 There are daily direct flights from Cape Town to all major tourist hubs across South Africa, including Johannesburg and Sun City, Kruger National Park, Durban, Port Elizabeth and Kimberley. There is quite an incredible concentration of championship golf courses in the Western Cape. Very few destinations offer such a vast choice of quality golf courses, all famous for their breathtaking scenery and challenging designs. 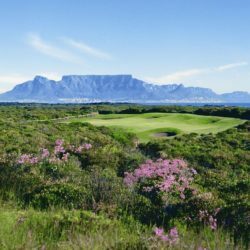 A golf holiday to South Africa isn’t complete without testing your skills at some of the Western Cape’s most acclaimed golf courses. 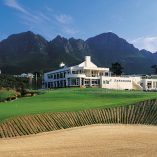 Golfing icons such as Jack Nicklaus, Gary Player, Ernie Els and David Frost have all contributed to the excellent golf attractions that the Western Cape has to offer. 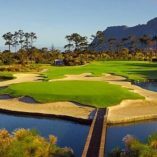 With championship courses such as Fancourt Links, Arabella, Pearl Valley, Fancourt Montagu, Pinnacle Point, Oubaai, Simola, Pezula and Fancourt Outeniqua all ranking among the top courses in Africa, it comes as no surprise that so many golfers from all over the globe flock to the Western Cape each year. 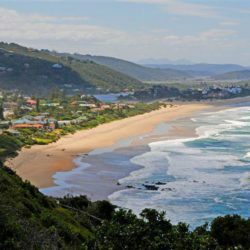 The four major golfing destinations in the Western Cape are Cape Town, the Cape Winelands, Overberg and the Garden Route. View each destination below and find a package that suits your needs.